His Grace Foundation, the adoptive organization of the Bone Marrow Transplant Unit (BMTU) of Texas Children’s Hospital (TCH), was founded by Erin and John Kiltz after their youngest daughter, Gracie, was diagnosed with leukemia at the age of 2 and began treatment at TCH. The Kiltz family was blessed with a strong support base of friends and family members who tended to their daily needs so they could focus entirely on Gracie's care. The Kiltz family soon realized that their robust team of helpers was an exception – for most families, there was a significant gap in services whose children were suffering from catastrophic illness. 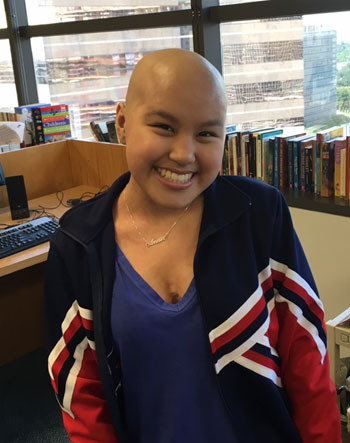 The Kiltzes determined to focus their efforts on providing physical, emotional and financial support to patients and families on the Bone Marrow Transplant Unit (BMTU), ensuring a legacy of hope and care for those HGF serves. 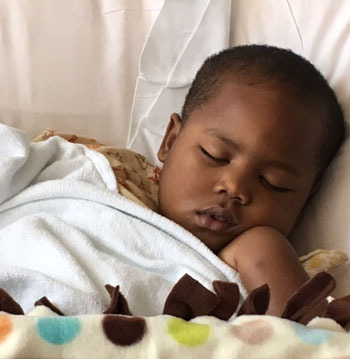 The BMTU, which has 15 beds, treats the "sickest of the sick” and is considered, by the medical professionals who oversee the care and treatment of these children, as the last hope for their healing. 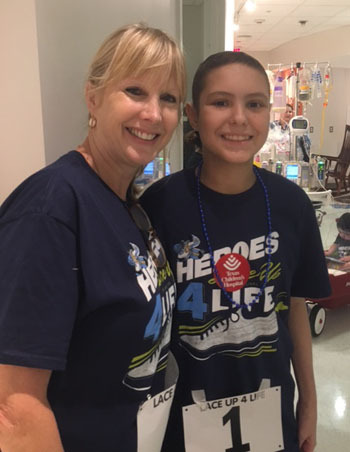 Typically, each year HGF serves 150 families whose children suffer from such life-threatening diseases as leukemia, neuroblastoma, SCIDS, sickle cell anemia, rare blood diseases, brain tumors and other types of cancer. Patients served by TCH often live in the Greater Houston area, but many come from other cities, states, and even countries, leaving behind their local support systems. The families whose children are receiving treatment in the BMTU are under enormous strain. The BMTU has strict guidelines with regard to extended family and visitor access due to the fragile condition of patients prior to and after transplant, and as a result, BMTU families are quite isolated for their child’s stay, which is at least four to six weeks, oftentimes longer. Without the support of extended family members and friends to help with daily needs, simply keeping up with daily errands becomes a logistical struggle. Designed to be “grace in the need of the moment,” HGF has steadily grown, increasing in services, volunteers and impact. HGF provides each new patient with a gift basket designed specifically for him or her, as well as necessities for family members, free parking for patient families, several monthly catered meals and weekly shopping. Additional services include emergency funding, educational support and scholarships, arts in medicine program, massage therapy, and holiday and birthday celebrations. In the last several years, the foundation has expanded to provide four homes for outpatient temporary housing while families are required to maintain close proximity to the hospital. To learn more about the services offered by HGF, click here.